There's Rochester blood coursing through Kat Wright's Vermont veins, and soul flowing in and out of her rock 'n' roll with a serpentine seduction. Some of soul music's sweet, grand dames belt, shout, seethe, and succumb, while Wright sings gently like a heartache's apology. It's funky in spots and beautiful all over. And it hurts a little ... like it should. 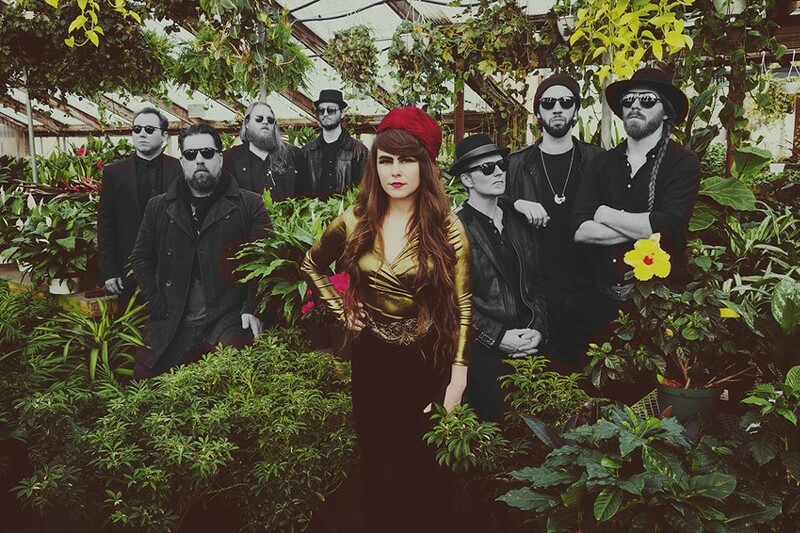 Kat Wright and the Indomitable Soul Band plays with Friday in America on Friday, July 1, at Flour City Station, 170 East Avenue. 9 p.m. $10. flourcitystation.com; katwrightsoulband.com.